Researchers are learning more about human voices by studying grasshopper mice. Their call, barely audible to human ears, is produced the same way that humans speak. 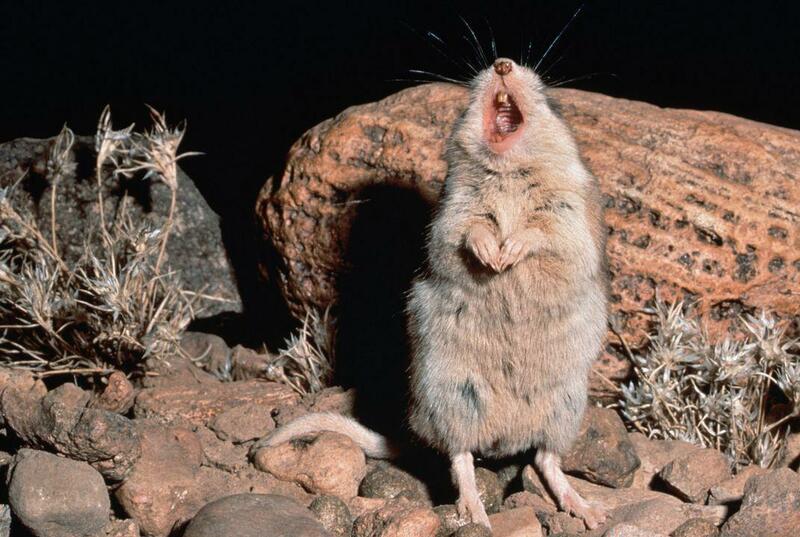 Northern Arizona University Biologist Bret Pasch says the rodents stand upright, tilt their heads back and flare their mouths, like an opera singer. The grasshopper mouse's call is barely audible to human ears, but is providing researchers insight into human vocal cords. “The long distance calls that they make are quite loud, much louder than what most typical mice and rats make, which are ultrasonic vocalizations only made when animals are in very close distance, like within a body length, and we often can’t hear those because they’re ultrasonic, above human hearing,” says Pasch. 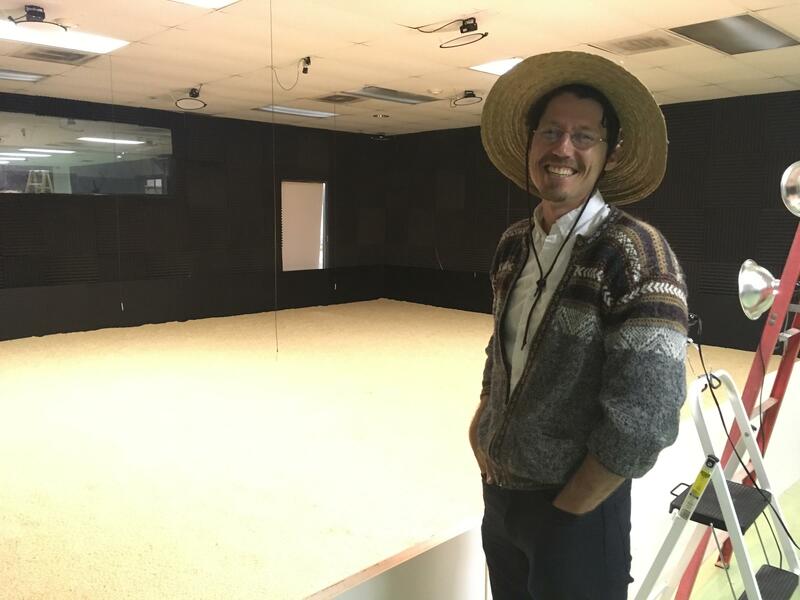 To study grasshopper mice, Pasch has created an indoor, soundproof desert arena. “It’s probably a 20 foot by 40-foot room that we’ve lined with bedding and … acoustic foam so that there’s no echoes. And on each side of the arena we have speakers where we can play back sound to the animals and then we have a 20-microphone array that’s sitting above so that we can record animals and their sounds wherever they are in this arena,” Pasch says. Northern Arizona University biologist Bret Pasch with his mouse arena outfitted with microphones to record their barely audible calls. Because grasshopper mice produce sound in the same way humans do, Pasch says they have a lot to teach us about our own voices, injury, repair, and aging vocal cords. And his research may lead to insights about healing the human voice. Citizen Science Projects involve a lot of data recording, and you don’t necessarily expect to find anything startling or new. But Forest Service ranger Arthur Gonzales did when he was on a hike with his family near Williams. He was taking photos for a public project on the Kaibab National Forest to document plants and animals when he came across a rare beetle. Total solar eclipses cast an eerie darkness over the day, but astronomers say that's an ideal time to study the sun. Jeff Hall is an astronomer and sun expert at Lowell Observatory. He says when the sun’s brilliance is blocked out by the moon, other solar features appear. A Flagstaff librarian is restoring century-old maps of Flagstaff once used by cowboys to determine grazing areas and water sources. Claudine Taillac says they were found in the basement of the historic Babbitt Building and were in need of some TLC. They were weathered, frayed and covered in dirt. Planetary scientists in Flagstaff study Mars as if they are there. And virtually, they are.  Northern Arizona University’s Mars Lab immerses them into the Martian environment with the aid of 3D goggles and the latest images from the Curiosity Rover and orbiting satellites. Christopher Edwards runs the Mars Rover Operations and Analysis Laboratory where he can explore old lake beds, collapsed lava flows, shifting sand dunes and rocky ridges.